This is a Prey Gear Article. In this article you will learn specific information about the TranScribe item you will find on Talos 1. For more Prey articles, please visit our Top Page. 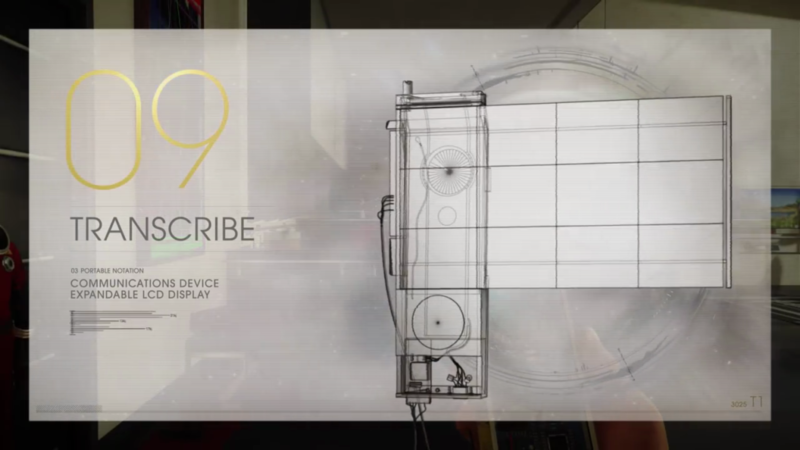 This device is what passes for a mobile device in the universe of Prey. This is standard issue for TranStar employees. It allows you to communicate with the other inhabitants of the Talos 1 space station. This also allows you to manage your obtained abilities. 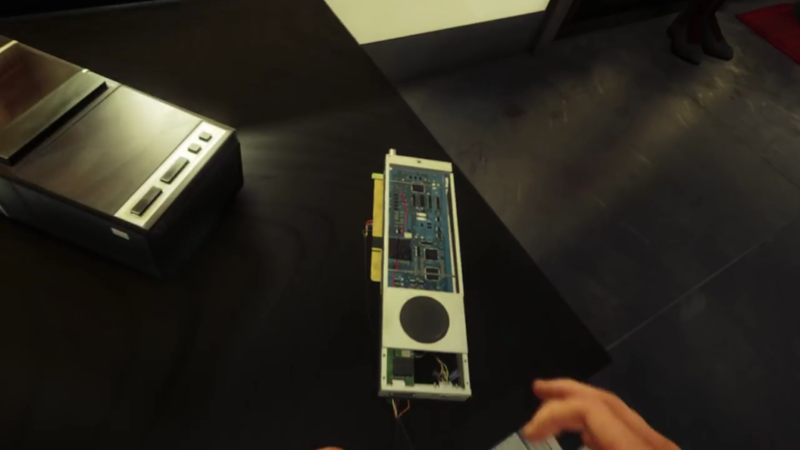 According to the “Hardware Labs” trailer, the device projects an LCD screen that is capable of voice chat, e-mail, station navigation, and inventory management. Transcribes are littered all over Talos-1. These are all the personal digital assistants of the 2030s.